Summit Garage, founded in 1945 by Robert Newey and his wife Olive, have over 70 years experience in looking after MGs and Rovers and most other cars too! 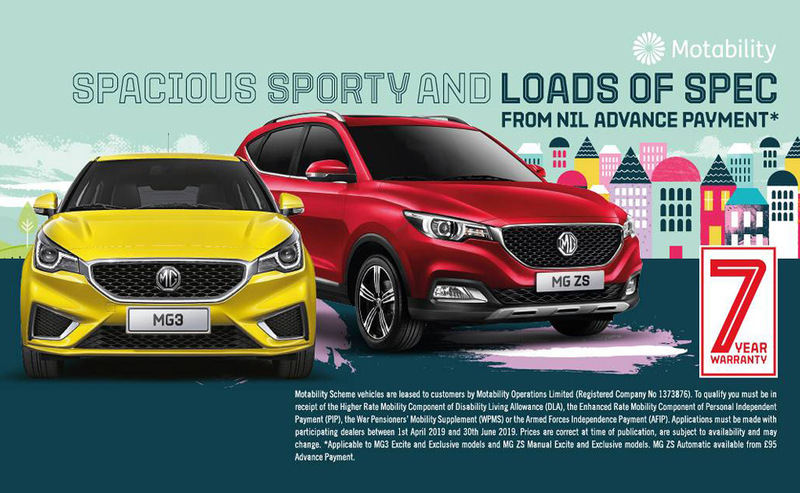 John Newey (Summits Sales Director) is an MG Enthusiast with a small collection of rare and unusual MG’s and is happy to talk to anyone about MG’s, old or new! 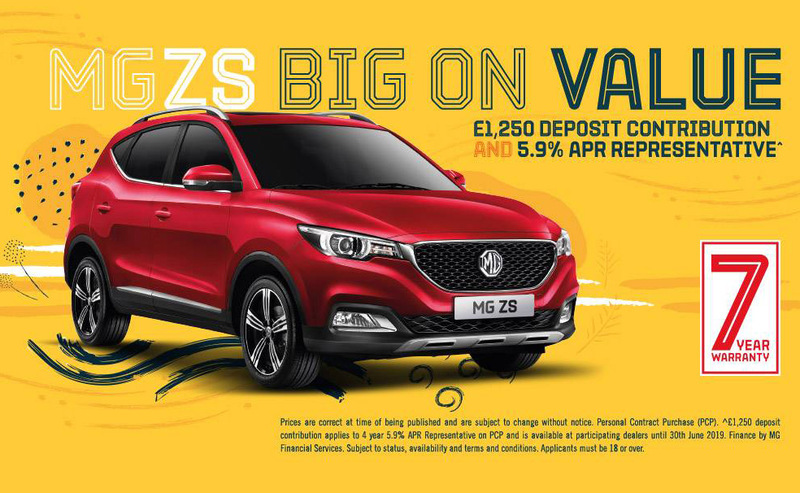 Summit Garage provides the full range of services to look after all your cars needs, from repairs to servicing and parts to MOT’s and has full diagnostic equipment for MG, Rover and New Mini. 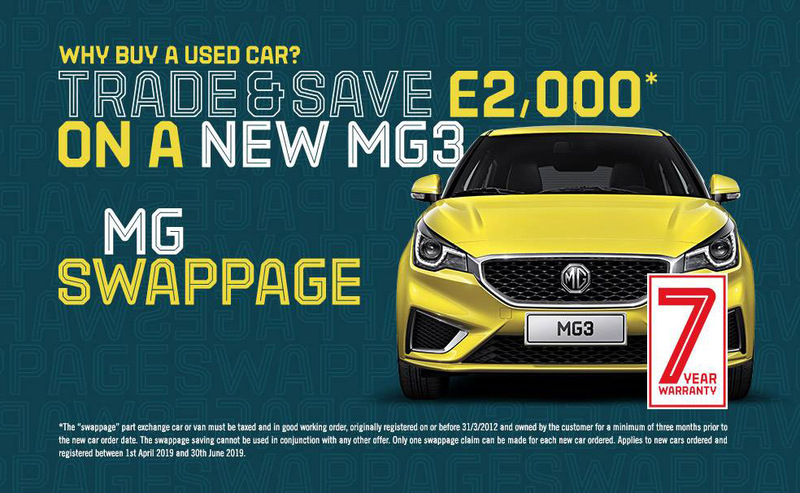 With an extensive stock of competitively priced new and used cars on display, Summit Garage must be the place to visit! Good coffee - and it's free! 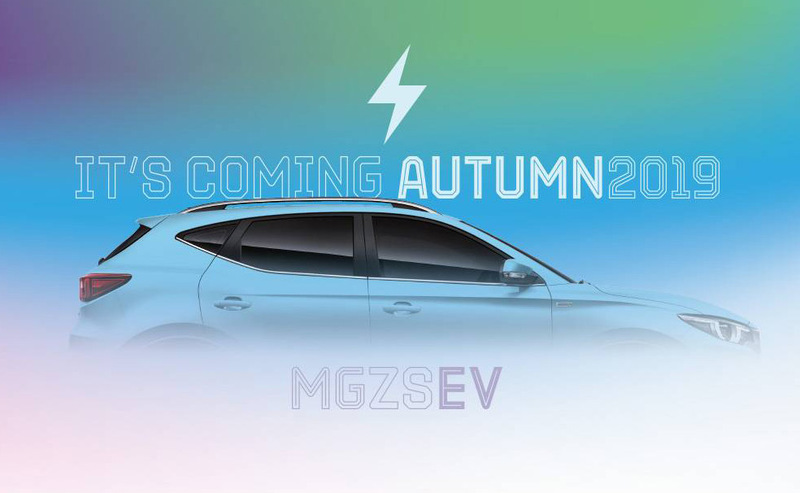 Summit Garage promise to beat any like for like quote on a new MG or on a similar quality used car. 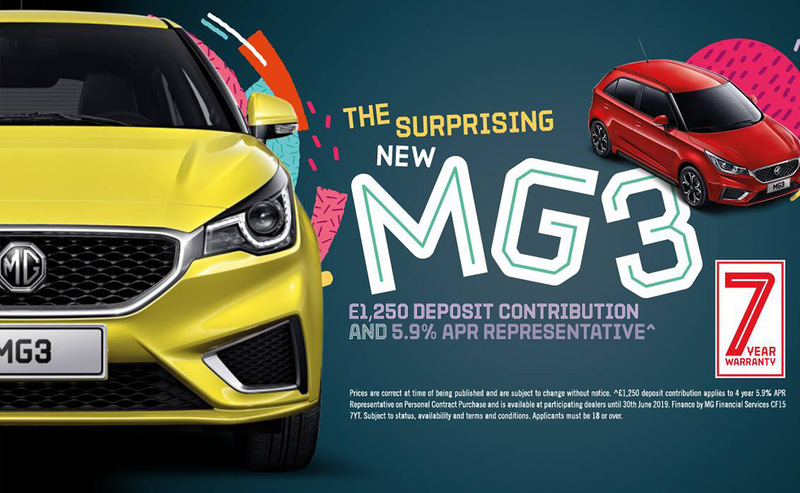 We pride ourselves in being the Black Country’s only representative for MG and stock both the MG3 and all new MG GS. 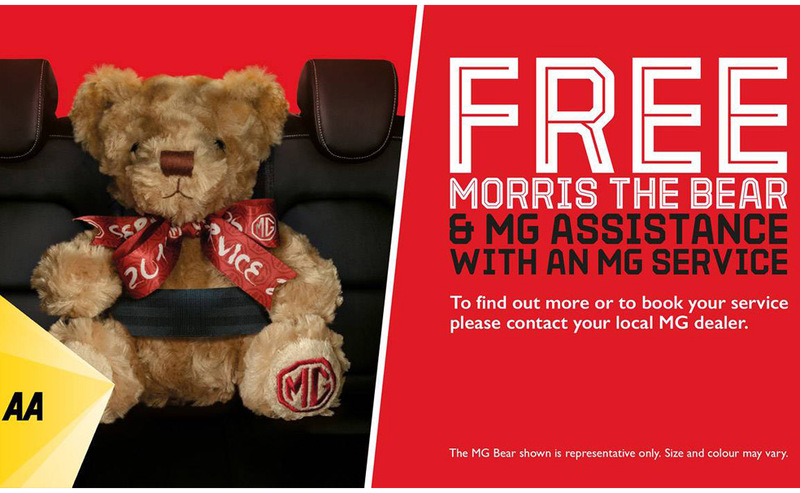 Along with holding the full MG Franchise, we are experts for MG, Rover, Perodua and New Mini Specialists too.